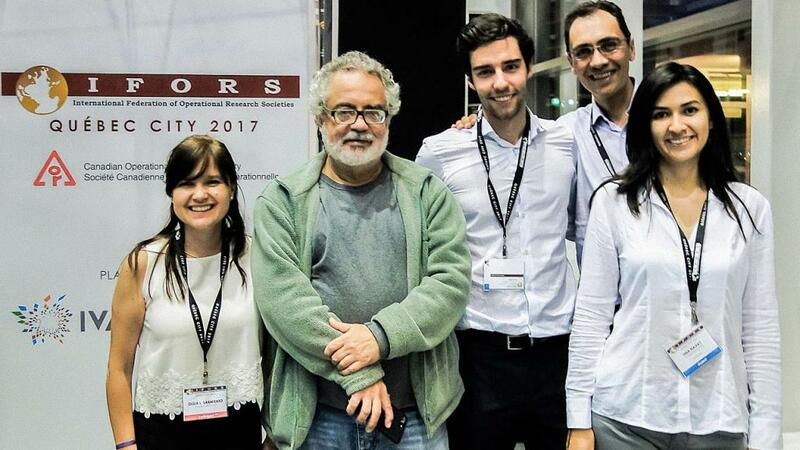 Members of the winning team from Los Andes: Olga L. Sarmiento, Felipe Solano, Andrés Medaglia, and Lina Navas with Celso C. Ribeiro, editor of International Transactions in Operations Research. IFORS Prize for Operations Research (OR) in Development, 2017. 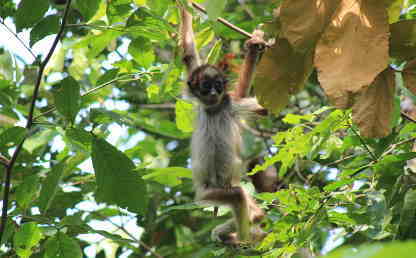 Taking Bogotanos into consideration and improving their environment so that they can undertake physical activity were the foundations of the project for which researchers from the Universidad de los Andes and the District Institute of Recreation and Sport for Bogotá (IDRD for its acronym in Spanish) were awarded an international prize. These two organizations joined forces to design a database that determined characteristic factors of the population and its environment in order to adapt open air spaces to promote citizens adopting healthy lifestyles. 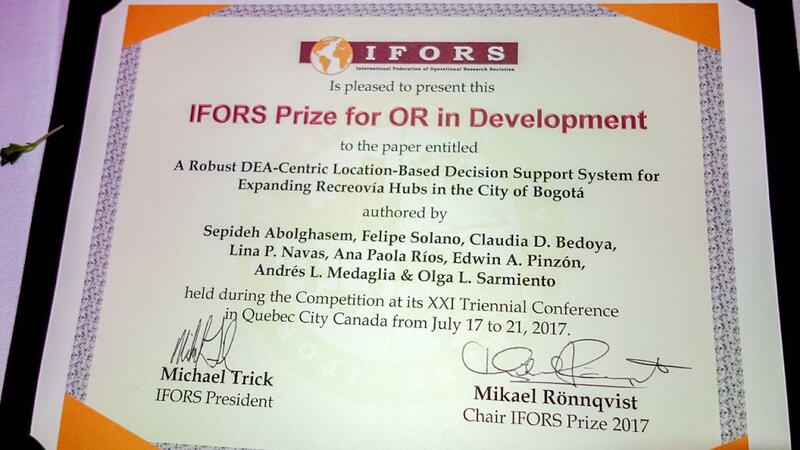 The model developed by the epidemiology group (EpiAndes) and the Center for Optimization and Applied Probability (Copa for its acronym in Spanish), both from Los Andes, received the IFORS Prize for Operations Research (OR) in Development for their project entitled A Robust DEA-Centric Location-Based Decision Support System for Expanding Recreovía Hubs in the City of Bogotá (Colombia). 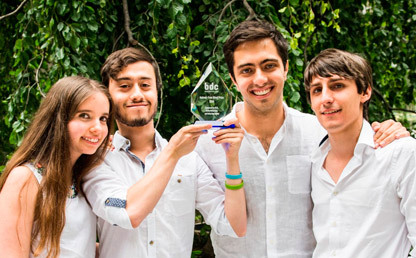 The project began in 2013 and was presented at the end of July in Quebec (Canada). The project consisted of developing a software called RecreoBOG, which included simulations that are able to predict the scope of Recreovías: one of Bogotá Town Hall´s programs that gave Bogotanos access to and promoted physical activities aimed at professionals. The information from this software allowed the district to replicate the program in new areas and positively impact the population. “There are a total of 55 Recreovías that offer activities six days a week. Nine parks that we recommended are already operating,” affirmed Olga Lucía Sarmiento, director of EpiAndes. The researchers –students and professors of public health and industrial engineering at the university– worked for four years on the design and creation of this software. 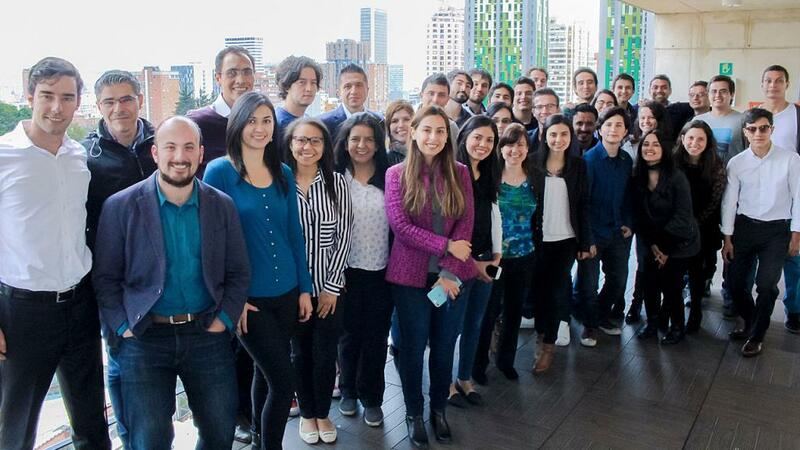 A group of medical students from EpiAndes evaluated the impact of physical activity and defined a list of chronic diseases that affect public health. Additionally, a group of engineers from Copa, led by professor Andrés Medaglia, gathered information on topics including the demographic density, safety conditions, implementation costs, and spaces to undertake the activity. The Colombian project fulfilled all the requirements in terms of impact on society and methodological and innovative solutions, and, as such, was awarded first position, ahead of competitors from Brazil, Cameroon, and China. The prestigious award was presented by Mikael Rönnqvist: professor at the Université Laval (Canada), coordinator of the team of evaluators, and in charge of this year’s prize. The International Federation of Operational Research Societies (IFORS) brings together more than 45 countries and gives awards every three years to projects that are focused on guiding institutions and organizations’ decision-making processes in terms of policies that have an impact on education, health, the environment and implement optimization methodologies. “There are problems that are particular to us, which are prevalent in the region. If we develop them in a resourceful and innovative way, we can project them on an international level and turn them into better practices,” explained Andrés Medaglia, professor in the Department of Industrial Engineering at Los Andes. Creators of the project: Sepideh Abolghasem, Felipe Solano, Claudia Bedoya, Lina Navas, Ana Paola Ríos, Edwin Pinzón, Andrés Medaglia, and Olga L. Sarmiento. 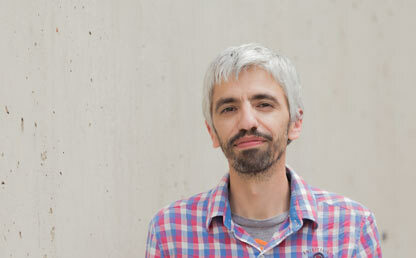 Mauricio Velasco has spent many years working in geometric algebra and optimization to try and solve daily problems with mathematical formulas.